Add an extra dimension to your event with our vast range of pyrotechnics. 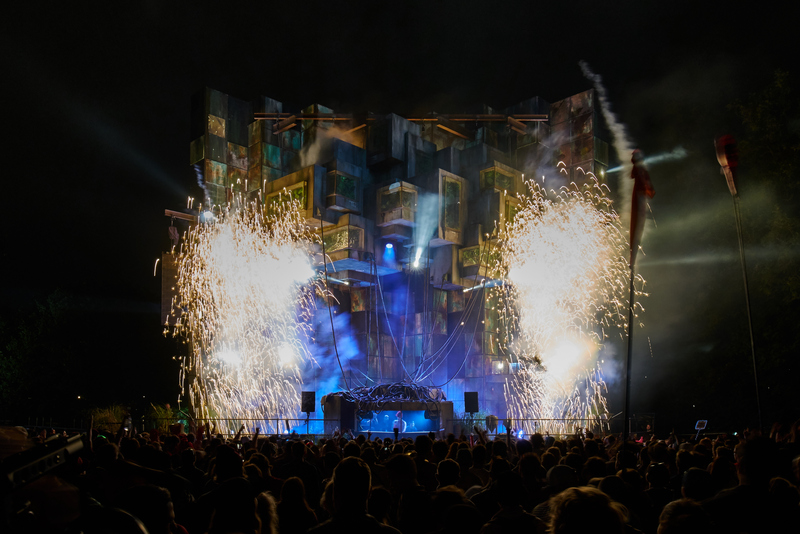 Pyrotechnics supplied by industry leading manufacturers means we can determine the safest and most suitable pyrotechnics for any one performance. From first contact to show time, we will guide you along the way to assure not only a safe show , but one that leaves your crowd with memories they wont forget any time soon! Our highly trained team can assist you with every element of your show from risk assessing all factors of the event to ensuring all effects run perfectly on cue.